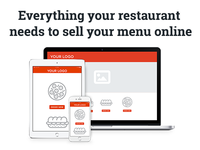 Price depends on custom features that are needed for a restaurant. 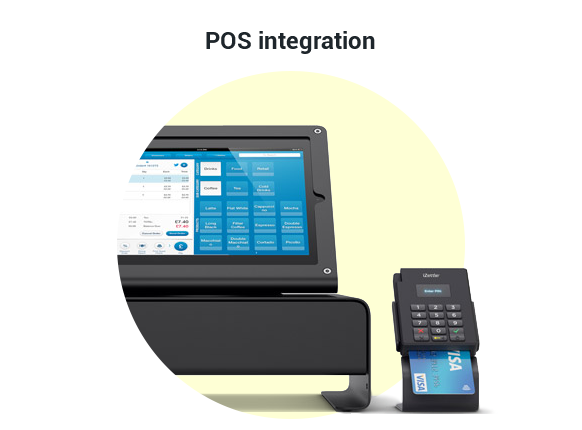 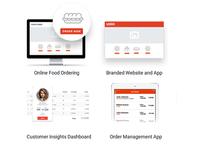 We create reliable, fast, and secure white label digital ordering solutions for multi-location restaurants. 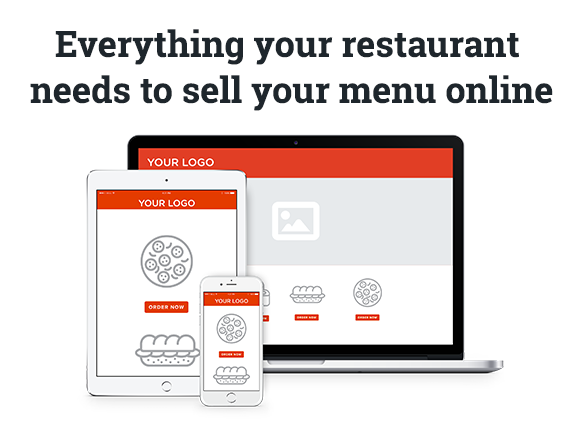 Seamlessly synced with restaurant's operations, systems, and brand. 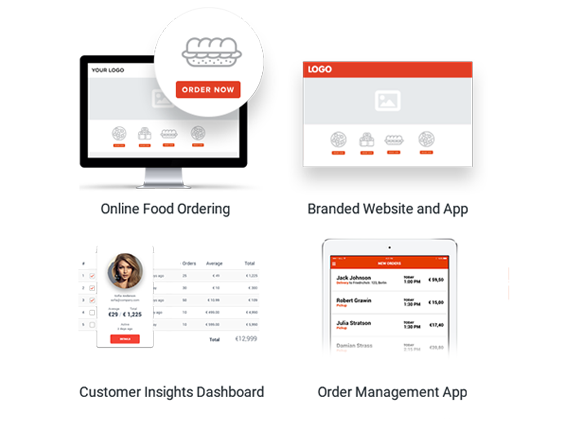 Drive revenue through swift and stunning branded interfaces on top of a secure, stable commerce platform. 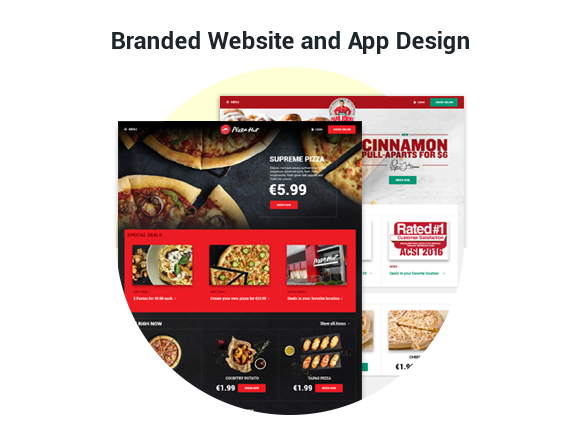 Let us handle servers, websites and apps, so you can focus on your food and happy customers.